Click here for Courses Offered. Click here to read How We Can Help You. Subsea Solutions is the leading provider of third-party subsea well-control equipment auditing, maintenance, and testing. We are experts in BOP equipment function, operation, compliance and training. Working directly with Drilling Contractors and Operators, our surveyors and senior subsea technicians have performed over 2500 well-control equipment audits and verifications worldwide and are dedicated to reducing your risk and downtime. We are experts in Conventional, MUX, and Intervention Well-Control Equipment and our subsea BOP equipment training courses ensure rig personnel apply their knowledge to everyday use and safe operations of the equipment. 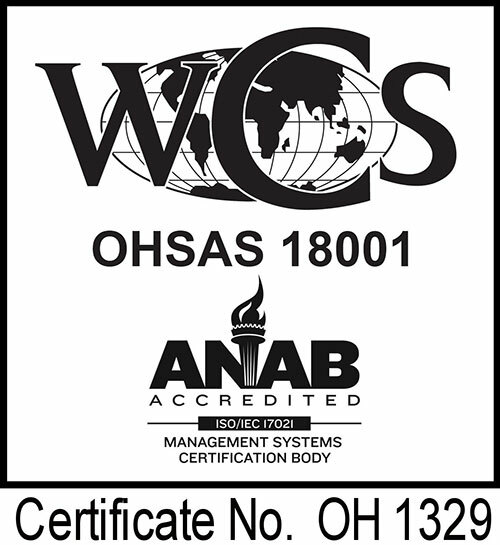 We are an ISO 9001:2015 certified organization working with subsea well-control equipment since 1990. Our people and our work cover the world.